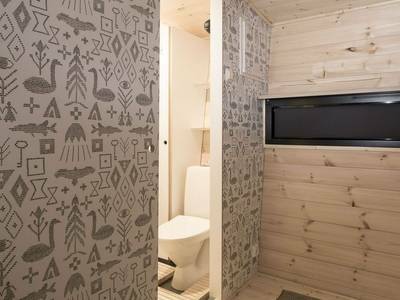 The accommodation choice on offer will really suit anyone. 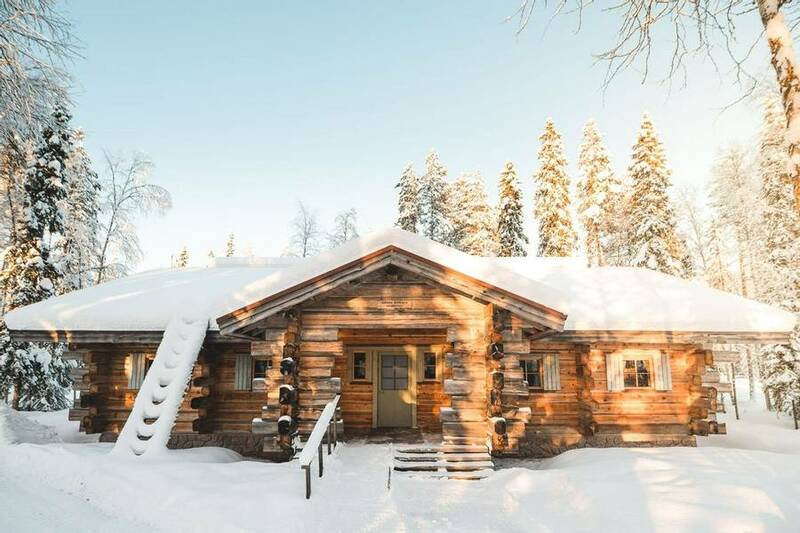 The rustic log cabins are extremely homely and will get you into the Finnish spirit whereas the Panorama Huts are a stylish option with amazing views. 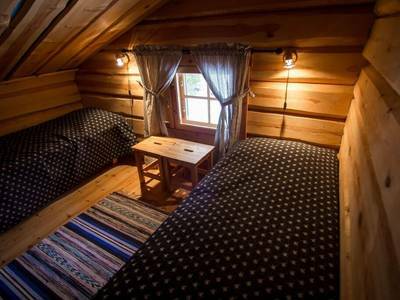 We loved being nestled in what felt like the heart of nature, just a short drive from the city! 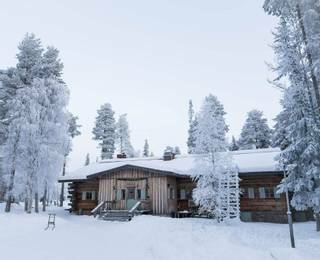 The Arctic Circle Wilderness lodge sits just 20 minutes outside of Rovaniemi, Finland but in stunning wilderness surroundings. 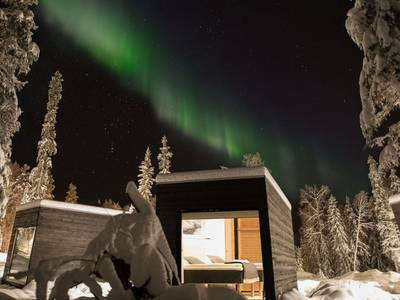 Your 3 nights will be in a traditional log cabin or stylish Panorama Hut after taking part in two dedicated Aurora hunts. Your days are free to tailor your time with the exceptional range of activities on offer. 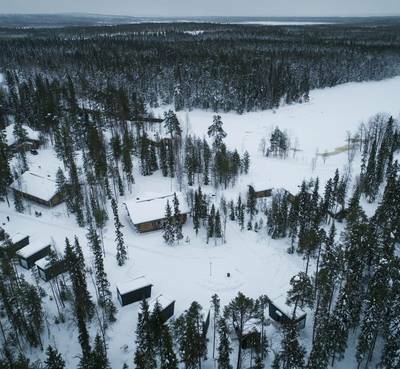 Sitting in a pristine landscape, complete with a frozen river and dense forest, the Arctic Circle Wilderness Lodge is a true retreat, deep within nature. 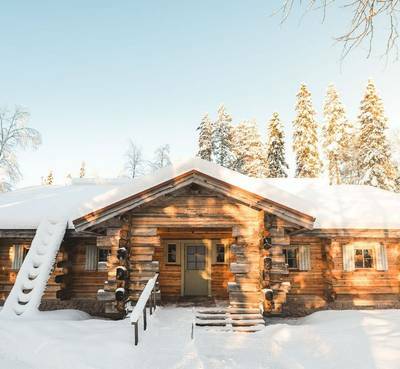 What’s even better, you’ll only need to travel around 20 minutes from both the airport and the city of Rovaniemi to reach your Arctic escape. 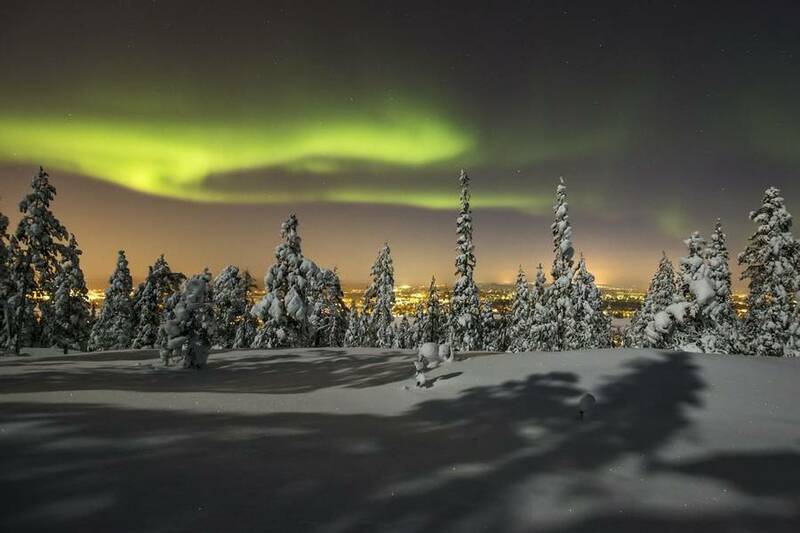 Choosing from traditional Finnish log cabins or stylish Panorama Huts, you’ll enjoy the quiet sounds of Lapland in this amazing Northern Lights viewing area. 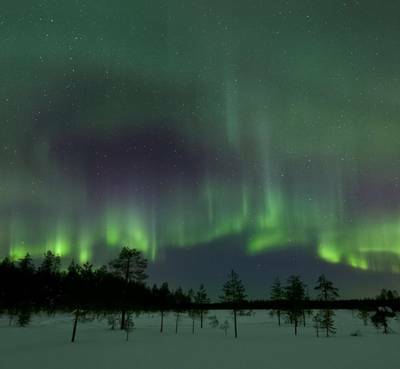 Fortunate guests may see Mother Nature’s great display from the comfort of their accommodation, but we have included two dedicated Aurora hunts to help provide you with the best possible chance of witnessing an Aurora. 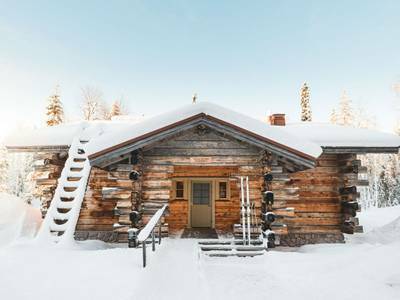 With expert guides leading the way, you’ll search by sleigh and on foot. 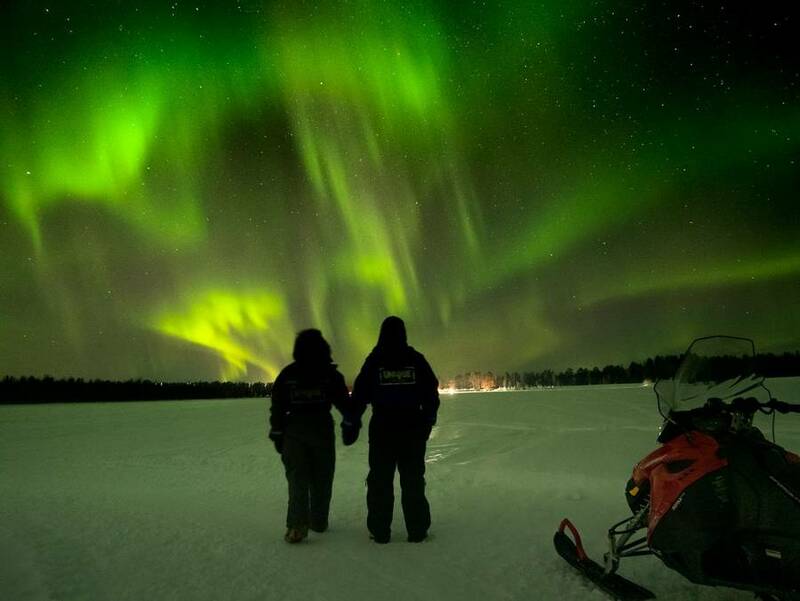 For an extra special evening, the resort also offers an optional Northern Lights flight where you can see the lights from a truly unique vantage point. This is an exceptional experience and details can be found in the ‘Personalise’ section of the holiday page. The daylight hours should not be disregarded, however. We have a range of optional wilderness activities to really show off the beautiful and vast landscape. 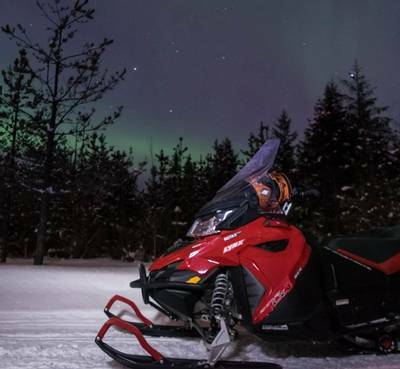 Travel like the locals as you ride your snowmobile to meet some of the country’s most-loved animals. 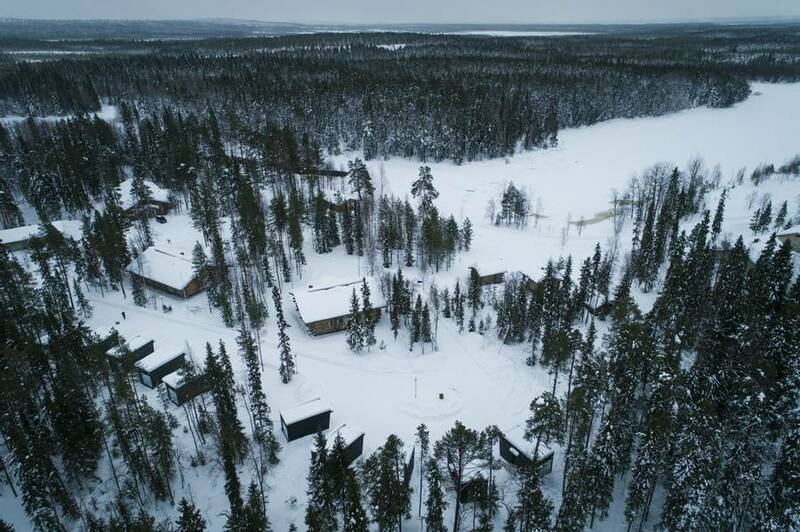 Reindeer encounters and dog sled safaris are both possibilities here, along with a range of other unforgettable experiences. See the 'Personalise' section for details. 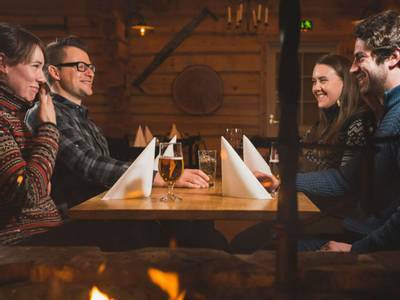 At the lodge, both the reception and the restaurant area are just a two minutes’ walk from any accommodation, offering buffet-style Lappish food with a modern touch; you can fuel up before you head out on your adventures. 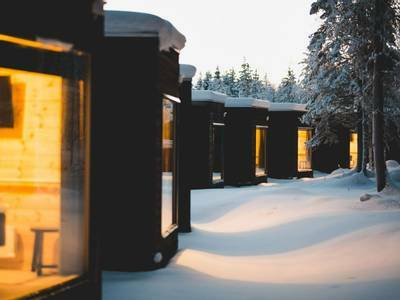 For those wanting to soak up some more of the Finnish culture and relax even further, head to the large riverside sauna or hot pool with views of your stunning surroundings. 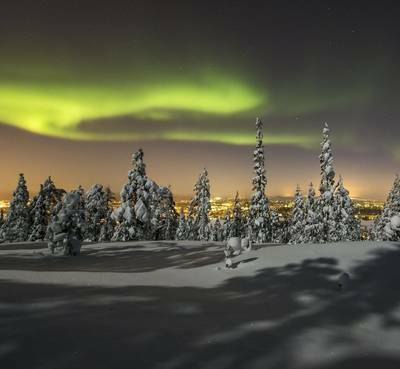 This holiday delivers the charm of Lapland, excellent Northern Lights viewing potential and a wealth of optional Arctic experiences, all within just three nights! 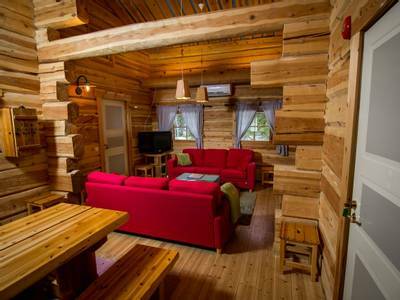 It’s an ideal short break escape. 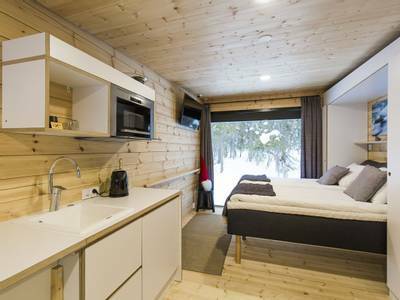 Upon arrival at Rovaniemi Airport, your transfer will be ready to take you on the short drive to your accommodation, so you can start your Arctic Circle getaway immediately. 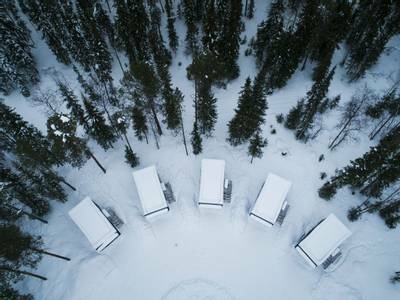 Check into either your Panorama Huts or more traditional Finnish style cabins and settle in before your 3-course buffet style dinner. 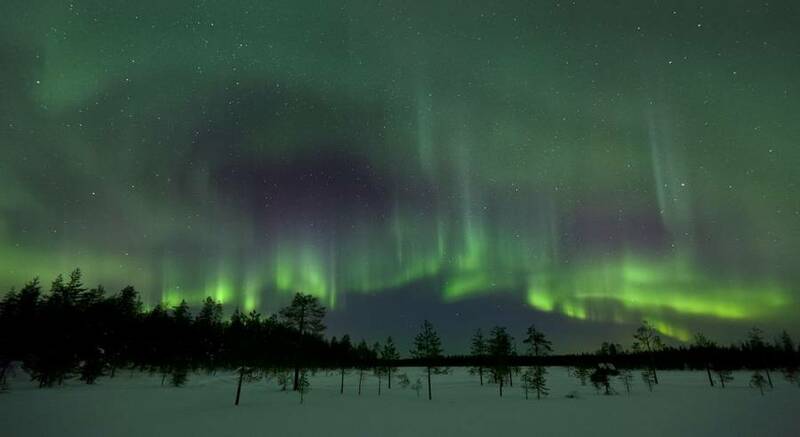 Depending on your flight times, you may want to use your evening to begin your search for the Northern Lights. 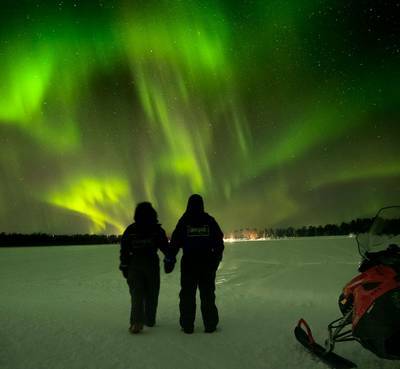 Click our ‘Personalise’ tab to find all the activities you can do, such as the incredible experience of a Northern Lights flight, taking you high above the clouds and hopefully, to a unique viewing position to see the Aurora. 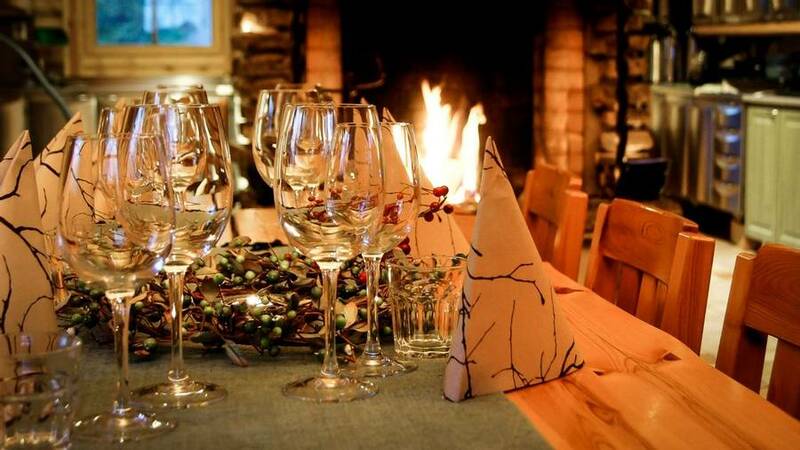 We’ll also provide you with warm winter clothes for the duration of your stay. 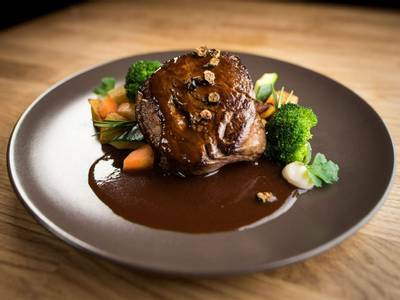 Please note that lunches are not included in your itinerary, however, you can choose to upgrade to full board prior to departure, or you can pre-order and pay locally, but you must do this upon arrival. 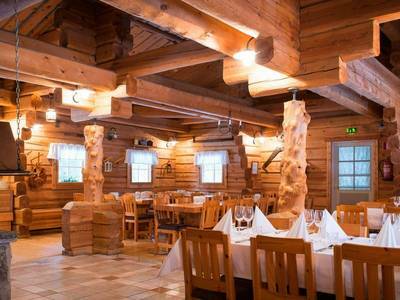 After breakfast, you have a free day before your Northern Lights hunt begins. 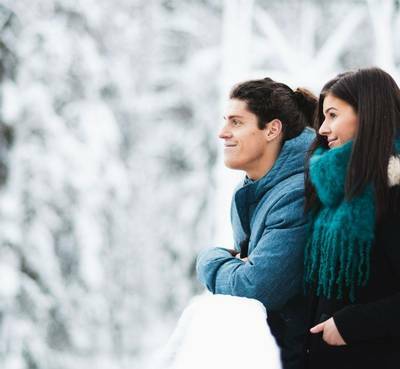 Click our ‘Personalise’ tab to fill your day with an amazing winter activity. 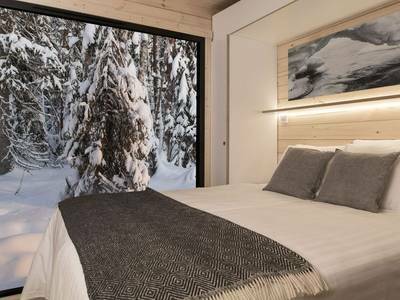 Options include thrilling experiences such as dog sledding and snowmobiling. 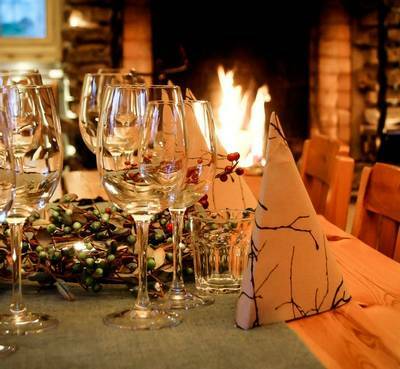 After dinner, you’ll head out into the wilderness for your Northern Lights sleigh ride. 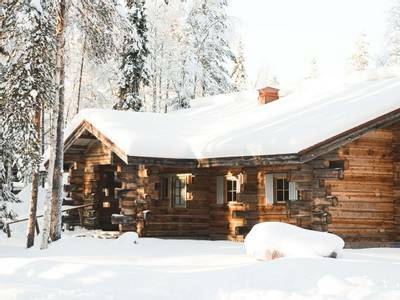 You’ll ride through a beautiful wintery forest in your own comfortable sleigh pulled by the guide’s snowmobile. 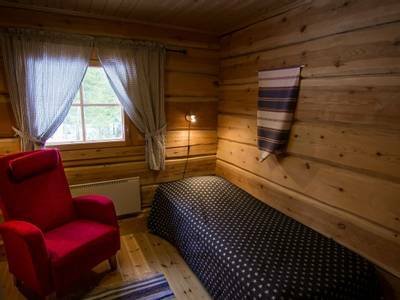 There are blankets to keep you warm as you admire the nature around you and hopefully see the Northern Lights in the sky above. Once you’ve filled up on breakfast, the winter landscape is yours to explore. 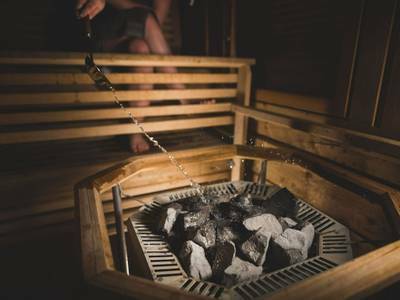 Click our ‘Personalise’ tab to find an activity to suit you such as relaxing in the sauna or hot pool with stunning views. 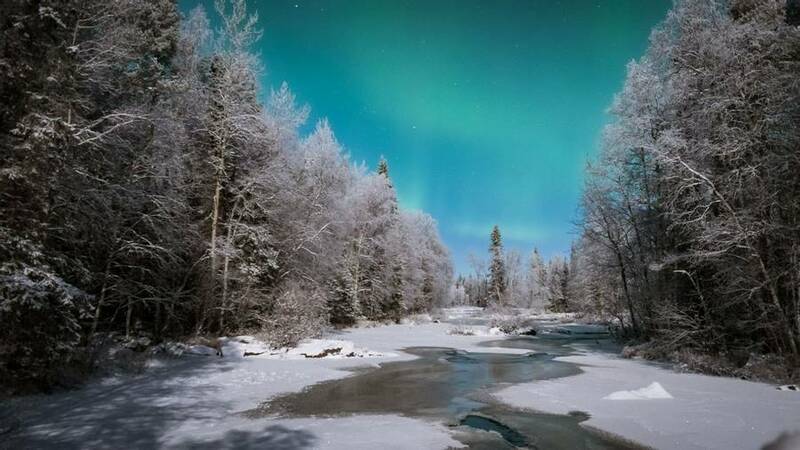 After dinner and once the skies get darker, we’ll transfer you 20 minutes into the wilderness where it’s time to put on your snowshoes and head out on another Northern Lights hunt. 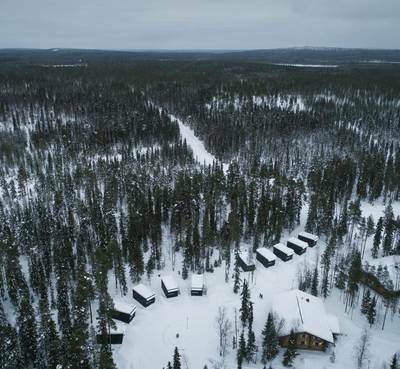 There will be an open fire, drinks and snacks provided to keep you going on this unique Arctic hike. 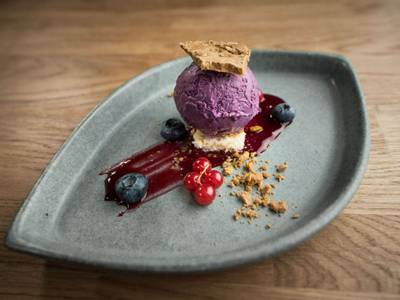 Once you’ve had breakfast, it’s sadly time for you to take your Arctic memories back home as we transfer you to the airport. If you have an early flight, we’ll box up breakfast to take with you. 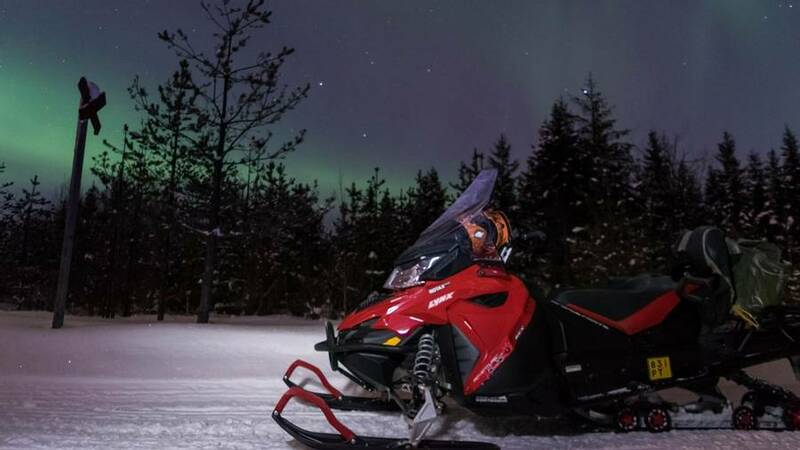 Cloud cover can sometimes obscure the Northern Lights when hunting at ground level and this incredible and innovative activity is the perfect solution. 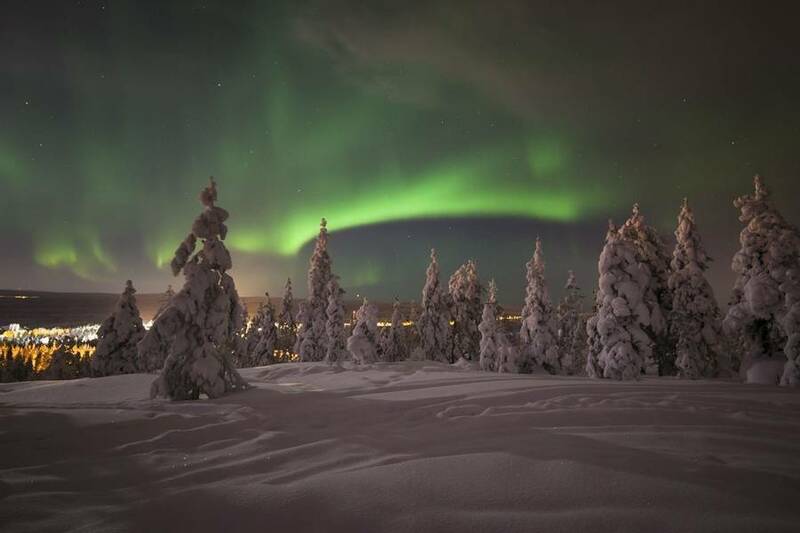 The Northern Lights Flight is an amazing opportunity for you to get above low-lying clouds, meaning that if the solar activity levels are favourable, you should get the most incredible views of the Aurora Borealis. 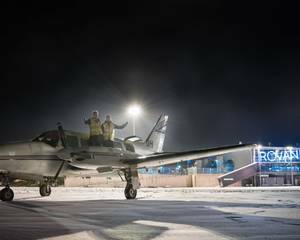 You will fly aboard a small, private plane, which has a maximum capacity of seven passengers. Available: 20:30 – 21:30 from 1.12.2018 to 31.3.2019 Please note, starting time is subject to change. 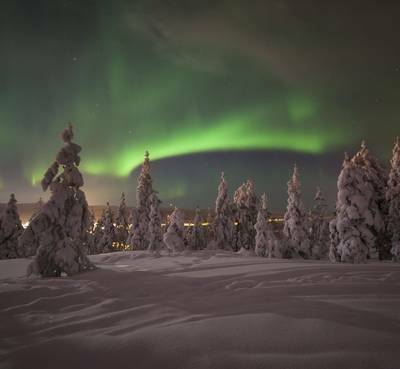 Please note: If reports show that cloud coverage is too high or weather conditions are unfavourable before take-off, then the Northern Lights flights will be cancelled. However, this is a rare occurrence and all money will be refunded when a flight does not take off, or the flight will be rescheduled for another day if possible. If the flight has taken off and can’t get above the clouds then clients will get the opportunity for another flight on a different day, or an alternative tour free of charge will be offered. Please be advised that the plane is able to fly to around 3000 metres. 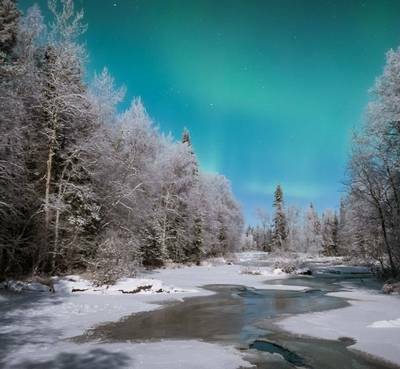 We not only want to give you the best possible chance of seeing the Northern Lights with your own eyes, but we also want to help you capture them on camera too. Night-time photography can be a little tricky which is why we have an expert photographer on hand to help you with your camera settings. 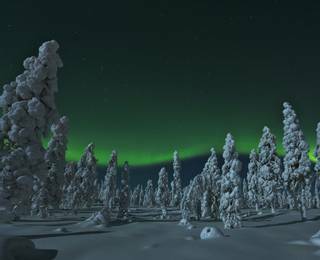 Locations are chosen based on the best weather conditions and our guides use their local knowledge to find the best photographic spots and you will travel by minivan in search of the Aurora. 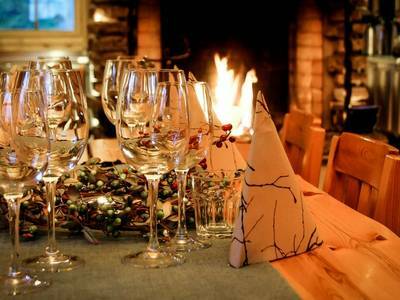 Guests will need to bring their own DSLR camera. Available: 20:00 – 01:00 from 01.12.2018 to 18.03.2019 or 22:00 – 03:00 from 19.03.2019 to 15.04.2019. Please note, starting time is subject to change. Min 12 years old. 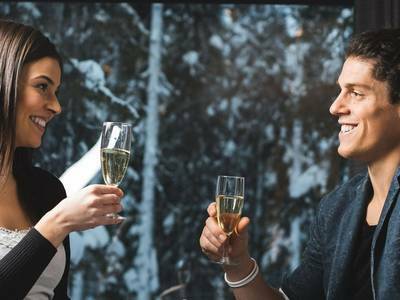 Minimum of two persons paying a full price. 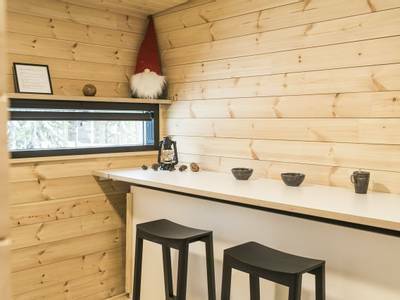 Saunas are a Finnish tradition where locals go to unwind with friends and family. 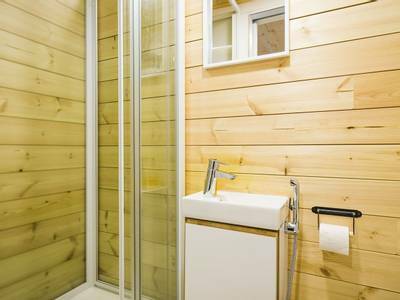 You can have your own relaxing experience in the large riverside sauna. 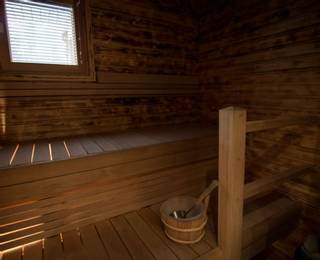 The sauna is usually for 1-6 people but you can also reserve for larger groups (supplements will apply). Unwind even further and soak in your surroundings in the Hot Tub with spectacular views of the natural landscape. 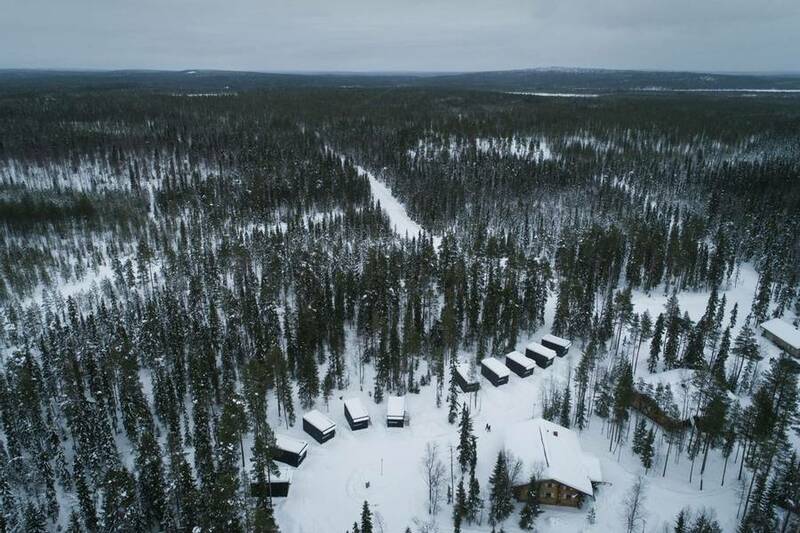 We really enjoyed the reindeer safari - we were the only 2 passengers and it was so peaceful and beautiful. The husky safari was also really good and we were pleased to see how well the animals are looked after. Our safety was of utmost importance on all excursions. Read more great fun! We had a fantastic trip. Everyone was so friendly and helpful. We really loved our time, even better our flight was delayed by 24hours which meant we got to see the Northern lights on that final night!